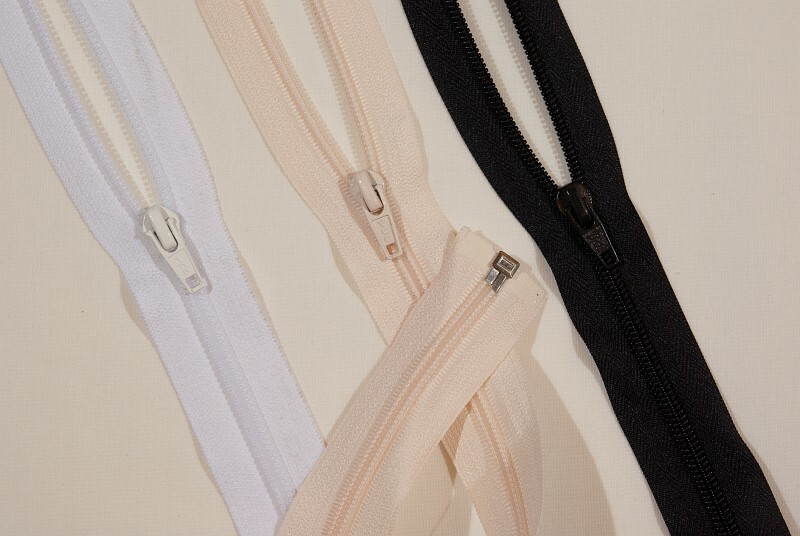 Jacket spiral zipper, dividable, plastic, 6 mm wide, 70 cm long. Jacket spiral zipper, dividable, plastic, 6 mm wide, 65 cm long. Jacket spiral zipper, dividable, plastic, 6 mm wide, 55 cm long. Jacket spiral zipper, dividable, plastic, 6 mm wide, 50 cm long. Jacket spiral zipper, dividable, plastic, 6 mm wide, 45 cm long. Jacket spiral zipper, dividable, plastic, 6 mm wide, 40 cm long. Jacket spiral zipper, dividable, plastic, 6 mm wide, 35 cm long. Jacket spiral zipper, dividable, plastic, 6 mm wide, 30 cm long. Jacket spiral zipper, dividable, plastic, 6 mm wide, 25 cm long.